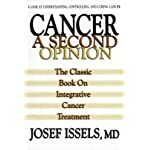 Long before the term “alternative” was part of our medical culture, Dr. Josef Issels created the world’s first fully “integrative” cancer therapy, curing advanced, recurrent cancer. 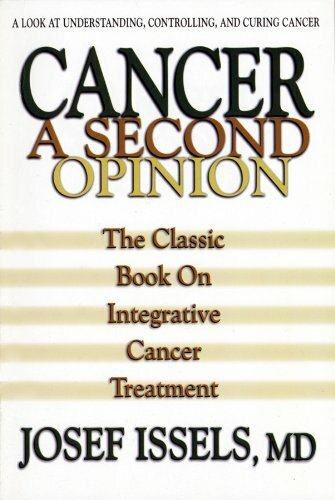 Issels hypothesized that primary and recurrent malignancies result from a tendency of the body to produce tumors. 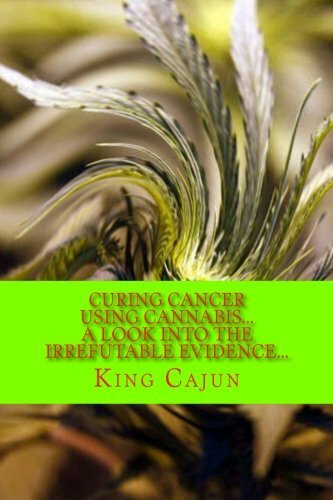 He therefore made use of every weapon in his arsenal to reduce tumors and strengthen the immune response. 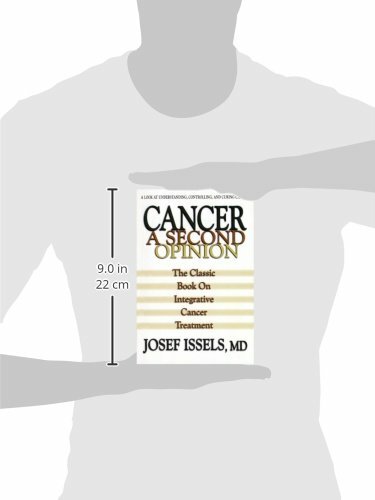 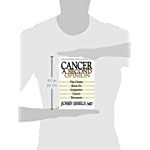 In Cancer: A Second Opinion, Issels describes the treatment that produced the most remarkable, independently verified cure rate in medical history. 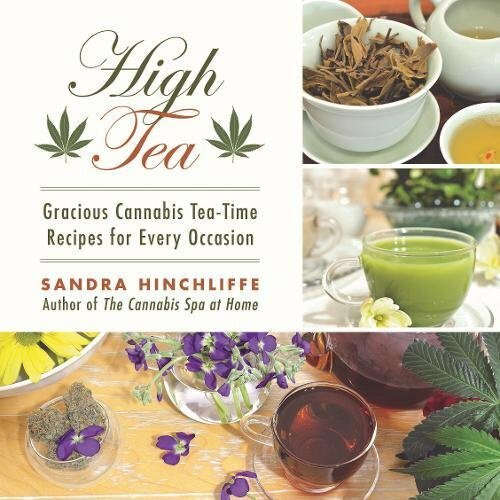 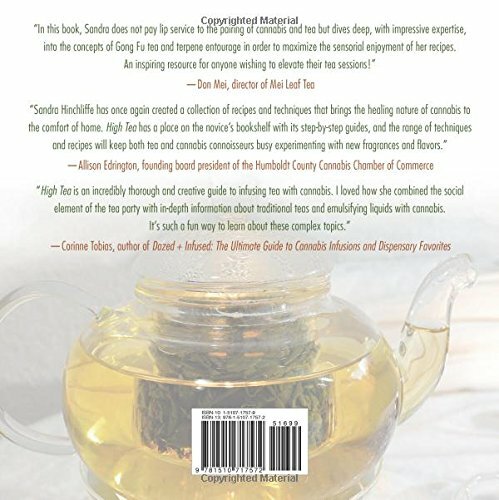 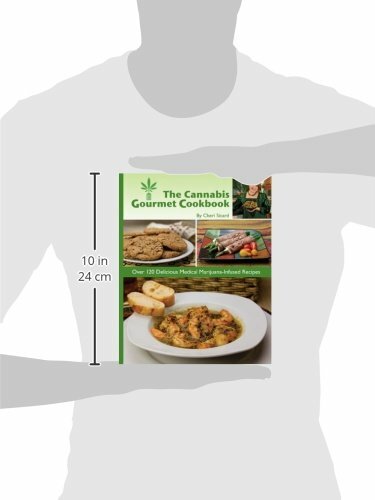 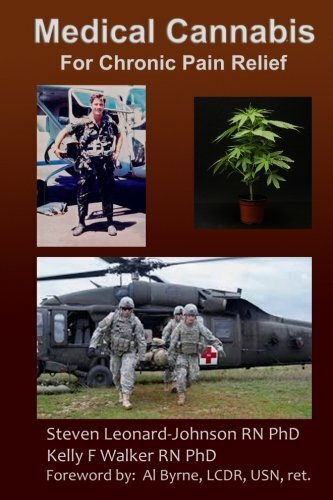 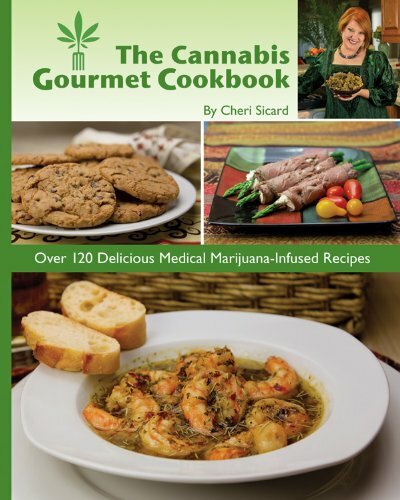 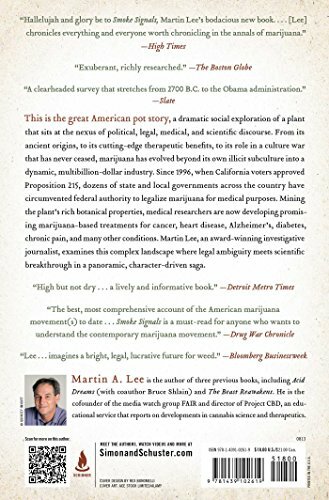 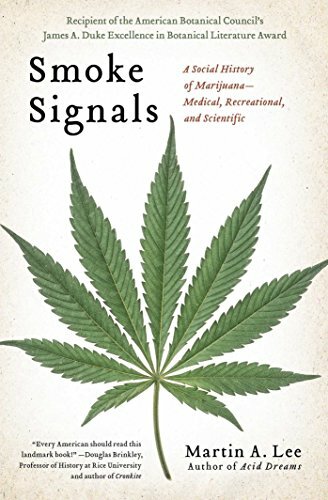 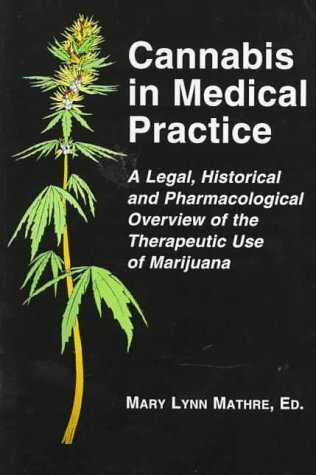 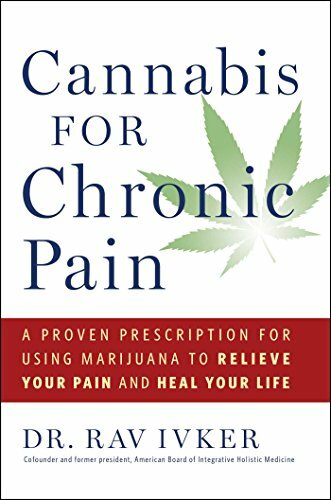 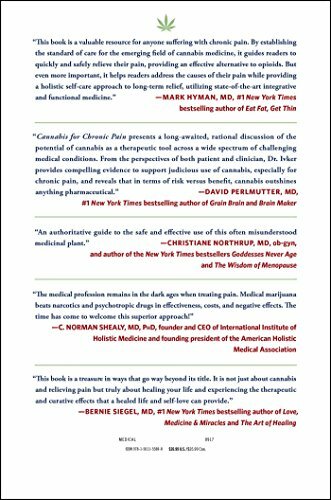 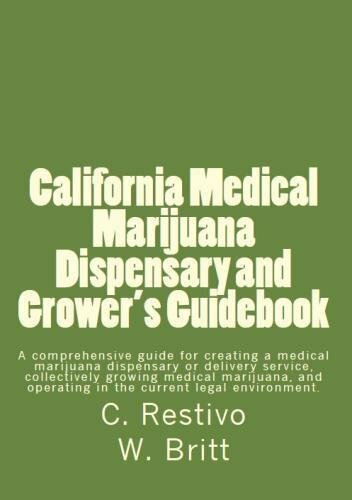 California Medical Marijuana Dispensary and Grower’s Guidebook: A comprehensive guide for creating a medical marijuana dispensary, growing medical … a patient in the current legal environment. 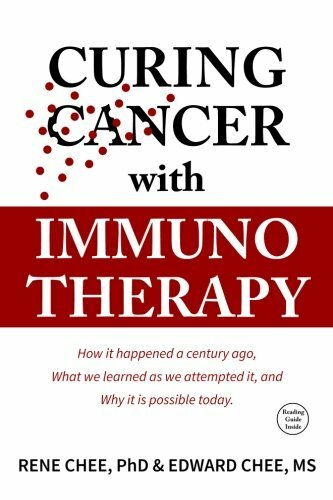 Curing Cancer with Immunotherapy: How it happened a century ago, what we learned as we attempted it, and why it is possible today.